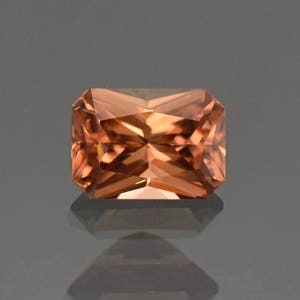 Here is a stunning Zircon! 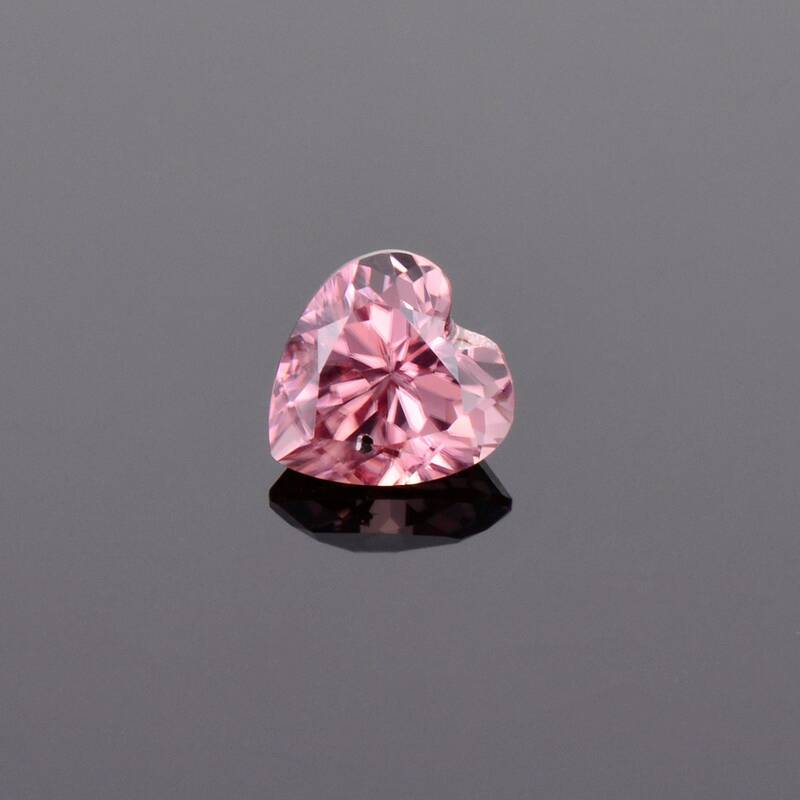 This gem has a gorgeous bright pink color that has a brilliant silvery quality. This color is one of the most sought after and is just enchanting in person. 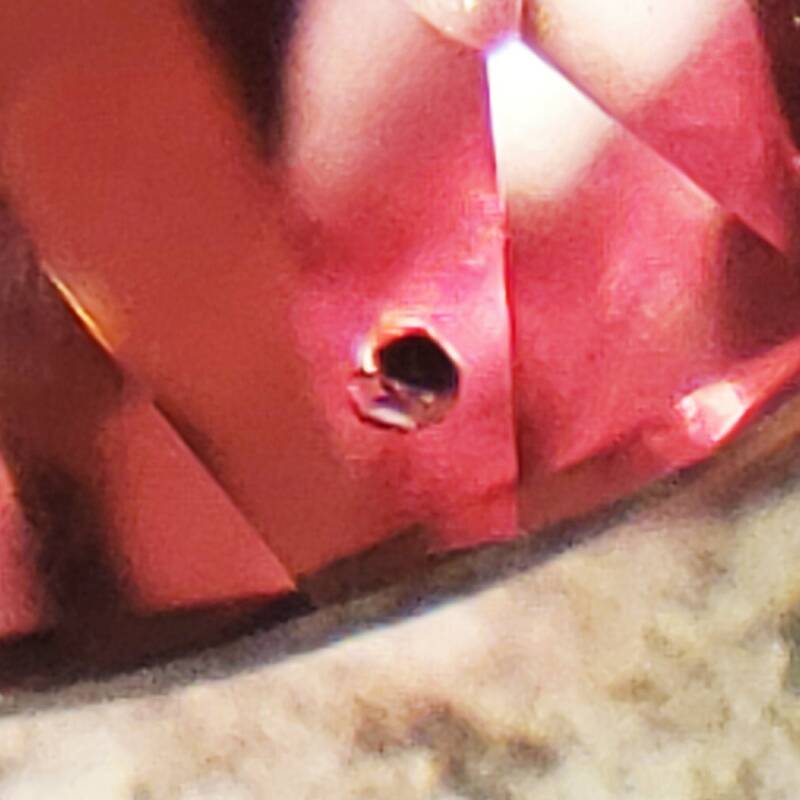 The clarity of this stone is fantastic except for one point, there is on minor inclusion, but it is quite special. There is an extremely well formed Rutile crystal suspended inside towards one edge. The stones display some multi-color flash out in the sunlight. 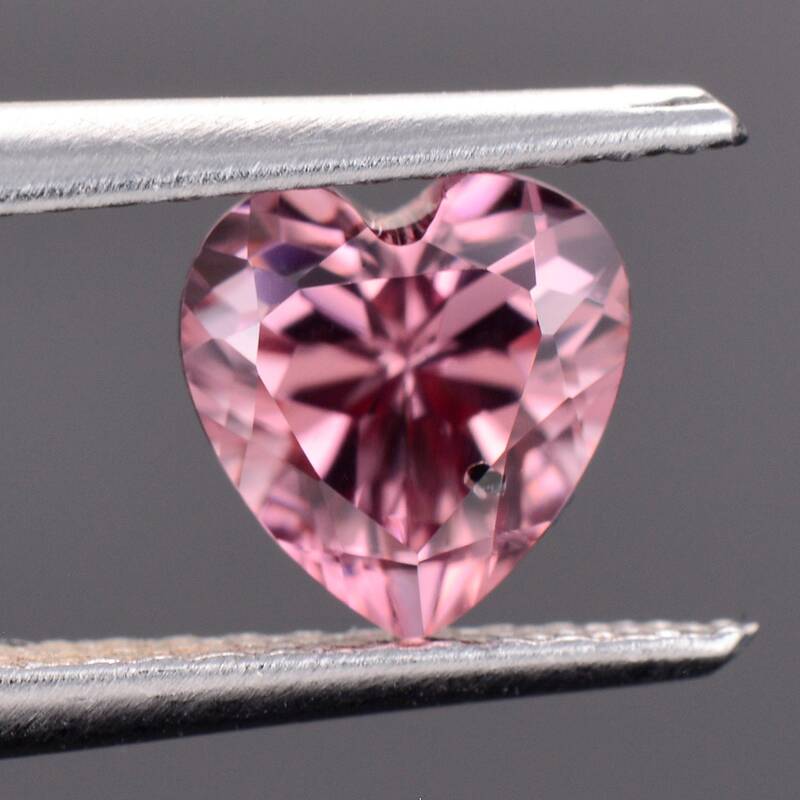 The cut is a nice heart shape that glitters beautifully in hand. 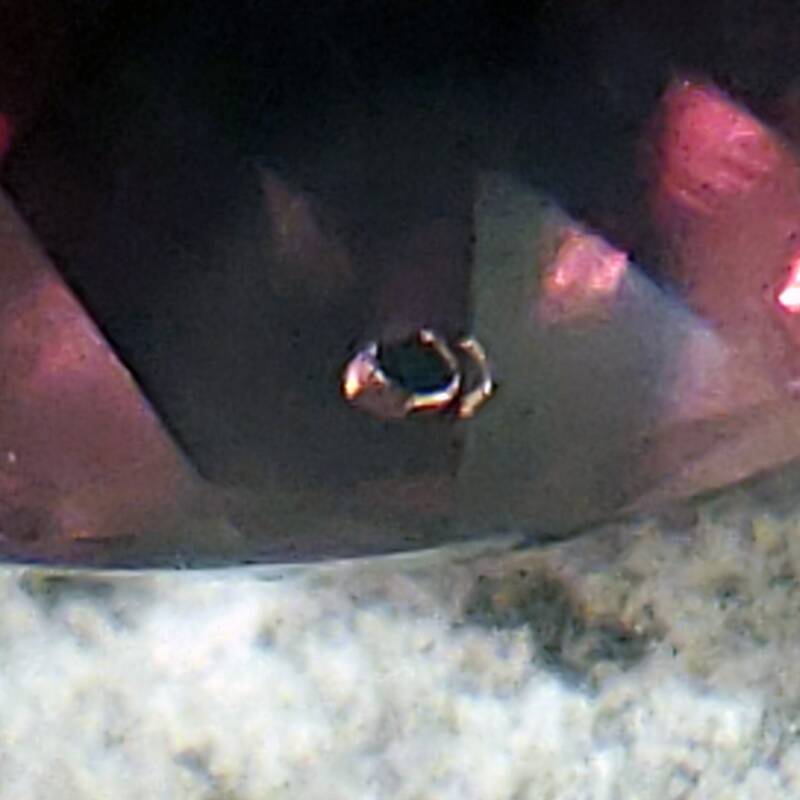 You can see the classic birefringence (facet doubling) that Zircon displays in the photos. 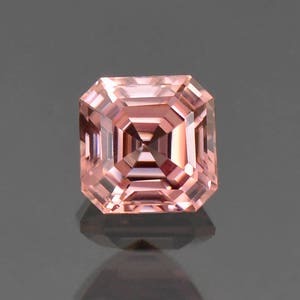 Zircon has a bad rap because it is often confused by many as cubic zirconia. 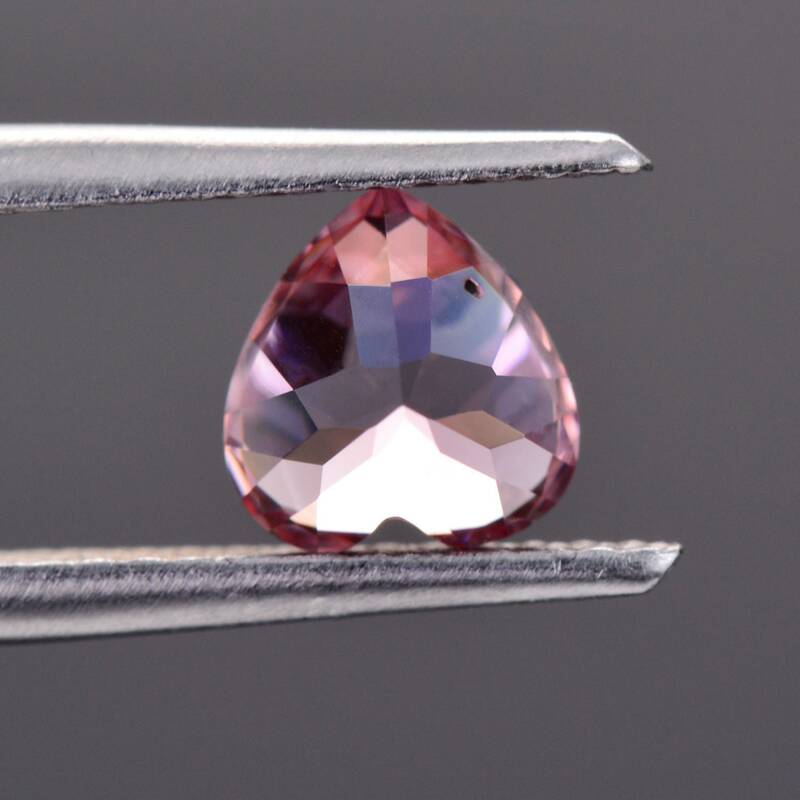 However, Zircon is a natural mineral and chemically is zirconium orthosilicate. This stone will make an excellent piece of jewelry, particularly a ring center stone! Enjoy! 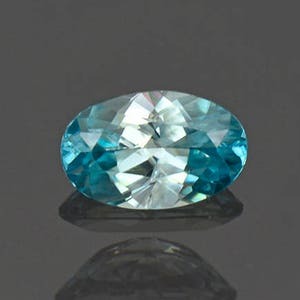 Fantastic Blue Zircon Gemstone from Cambodia 1.68 cts. 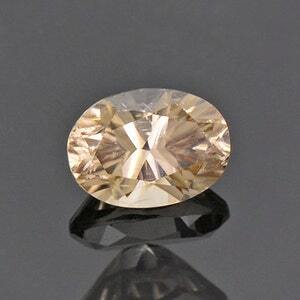 Gorgeous Champagne Zircon Gemstone from Australia 1.67 cts.